I can fly to the moon / And dance on the stars. / I can tame wild lions.../ And race fast cars. Princess Truly is strong and confident, beautiful and brave, bright and brilliant. 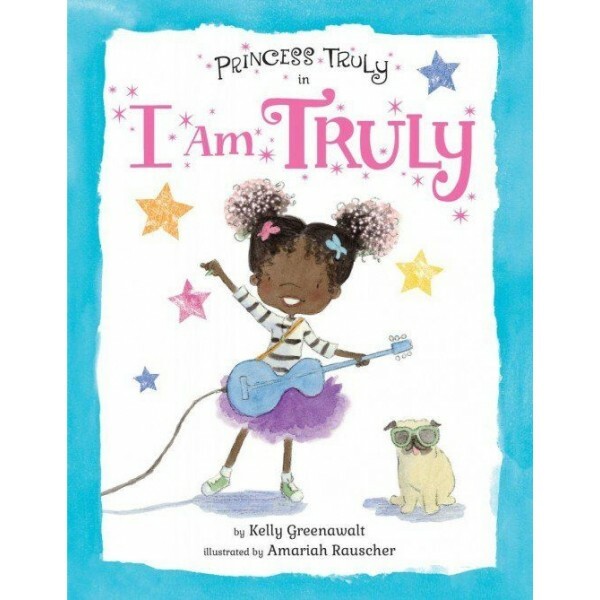 She can do anything she sets her mind to... Brimming with warmth and color, Princess Truly's rhythmic rhyming adventures are a celebration of individuality, girl power, and diversity. 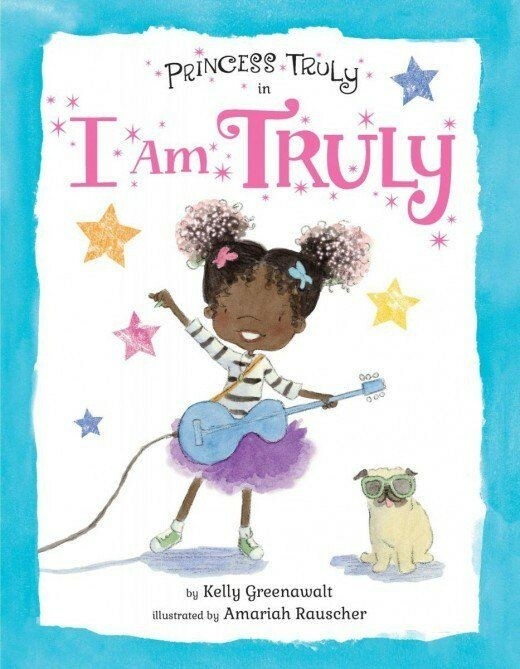 Her heartfelt story is a reminder to young girls everywhere that they can achieve anything if they put their minds to it... and dream big!